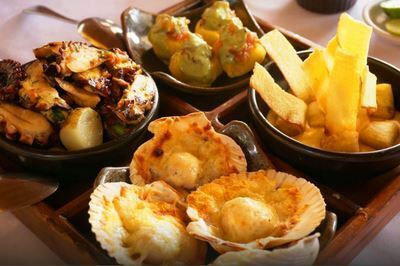 This is the ultimate Lima food tour and city experience that covers the best of what to see in Lima, Peru in one day. It includes exclusive restaurants, trendy districts, top must-see attractions and hands-on activities. Enjoy five stops spread between three districts that include a visit to an organic, Peruvian coffee roastery, and a fruit tasting and tour at a traditional market. Have fun with a pisco tasting, hands-on cocktail and cebiche class with a chef and follow with a gourmet lunch amid views of pre-Incan ruins. 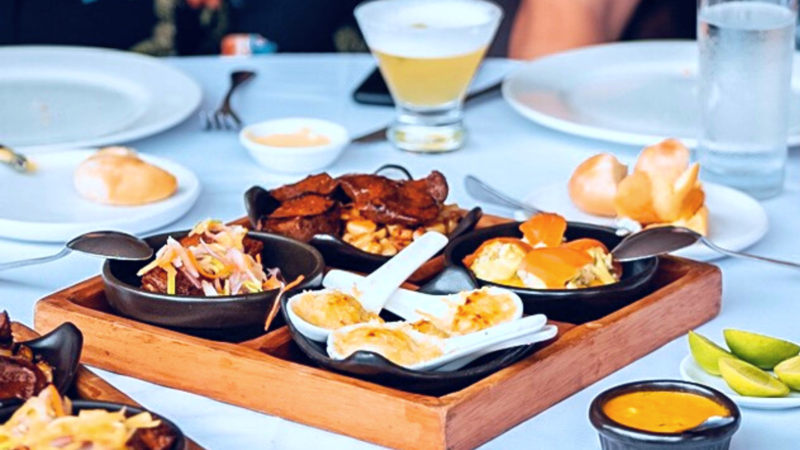 This route leads you on a spectacular Miraflores food tour combined with a brief Barranco walking tour that highlights the best of Peruvian food culture and Lima culture in general.  what makes our tour different from others? Award-winning restaurants and unique stops set this route apart from the rest. In a city known for its cuisine, uncover the hype while in the world's leading culinary destination. Ditch the tourist menus and risky street food and treat yourself. In five hours you'll get the behind-the-scenes look at three neighborhoods, four famous eateries, a hands-on cooking and cocktail class with a chef, and a local market adventure, all for less than the price of a fancy meal in a big city. Our friendly, knowledgable local all-stars are passionate about all things Peru, from cuisine and culture to economics and history. Besides speaking fluent English and their perfect punctuality, they are really fun to be around! 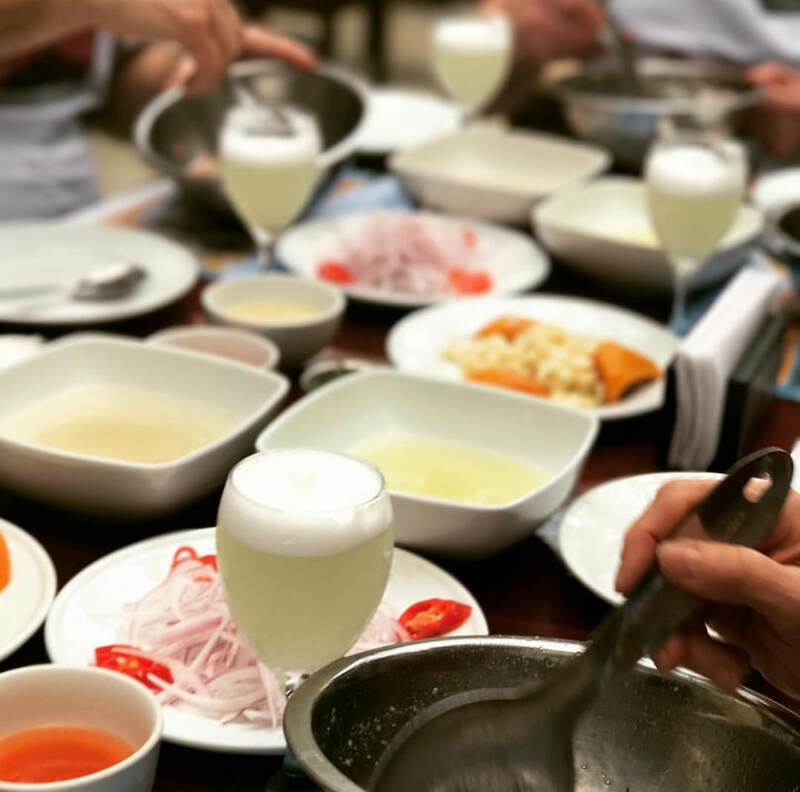 With over 1,300 5-star reviews and more than eight years of experience dedicated exclusively to food tours, we've been ranked as the #1 activity to do in Lima since 2012. Our years of experience lead to your dream Lima experience. Lima is far too diverse to spend your time in one place. Unlike other food tours, with us you'll discover several districts in one day and fall in love as you wander through hip Miraflores, posh San Isidro and bohemian Barranco. While some other food tours claim to offer a cooking class, a crowded demo peeking over the table just doesn't cut it. Do it yourself with us... for real! No strings attached nor cooking experience necessary, just come to have fun! Absolutely! Vegetarians, vegans, lactose-free, gluten-free guests and other special requests can be accommodated. Also if you don't drink alcohol, no problem we can provide excellent, local, non-alcoholic alternatives. We ask that you please notify us of any dietary restrictions at the time of booking as we cooridante all alternative menus in advance with our partnering restaurants. Absolutely! We provide roundtrip transportation for any address in the Miraflores, San Isidro and Barranco districts so our team will get in touch with you before the tour to make sure we have the details of your accommodations. Pickup locations can be private addresses and Airbnbs. If you are staying in another district or you are coming from the airport, we will establish a central point in the Miraflores district where you can meet your guide. If you need tranportation from the airport, we can also help to arrange that service. Nothing is more important than your health. All of our providers adhere to the maximum hygienic standards therefore high risk street food is intentionally excluded from our experiences..Health standards in restaurants are generally upheld without exception in the parts of Lima where you are likely to visit, however, it is not advisable to purchase food from street vendors. Although many dishes they offer may be fine, there is no way to know, so it's better not to risk it when you've put so much effort into planning the perfect trip. The tap water is not clean enough to drink without boiling first, so make sure you only drink bottled water while in Peru. ​To make it in time to join the Day Tour, for international arrivals, flights must arrive by 7:00 AM and for domestic arrivals by 7:45 AM. The tour ends around 2:30 PM and you can calculate approximately one hour to make it to the airport from the last stop on the tour. To make the Evening Tour, for international arrivals flights must arrive by 2:15 PM and for domestic arrivals by 3:00 PM. This tour ends around 9:30 PM, and you can estimate approximately one hour to make it back to the airport from the last stop of the tour in Barranco. If you're cutting it close, we can also arrange your airport transfer with our trusted partners so you can meet up directly with your group in case of any delays. They charge $25 each way in a car for up to 3 people and $40 each way in a van for up to 6 people (7 with no bags). If you would like to include this service in your reservation, you can add the note in the "comments" field when booking. Groups on average are around six people, although the number of passengers on any given tour can vary. We like to keep our groups below 10 people. We also offer private tours and of course, larger groups and special events are welcome and will be arranged separately. Solo travelers are more than welcome! The tour route was designed to maximize the little time you have in Lima before heading off to explore other parts of Peru, therefore in five hours we cover three different districts. 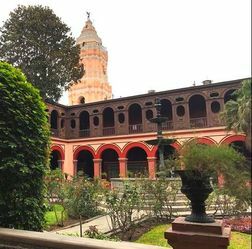 Part of the experience includes a walking tour through the neighborhood of Barranco as well as exploring Miraflores and San Isidro in transit to the different stops while visiting the restaurants and markets. We recommend a very light breakfast before the tour. You'll be picked up from your hotel between 9:00 and 9:30 AM and the first delicious bites will be served around 9:45 AM. From there we don't stop until the tour concludes around 2:30 PM so you'll want to make sure you have enough space to enjoy the variety of flavors and fusions throughout the day. The tours are generally casual and although the tours don't include a lot of walking, you'll want to make sure you are wearing comfortable shoes as there are a few parts with cobblestone streets and little strolls through the city. Some of the restaurants we visit are quite high-end and therefore it would be preferable to avoid running shoes if possible, but not a requirement. The overall dress code would be something akin to business casual, but as long as you're comfortable, we're happy to have you on the tours. Cancellations up to 24 hours before the tour are entitled to a full refund.